NEED PRE-BANKRUPTCY & PRE-LIQUIDATION ADVICE? 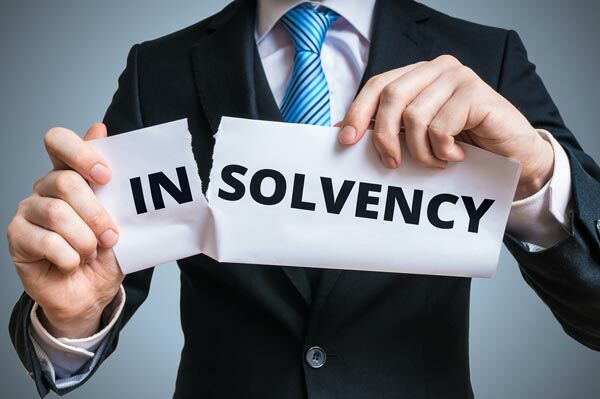 We offer a properly planned and executed insolvency strategy to help get your life back with the surety of an empathic team of experienced strategists. 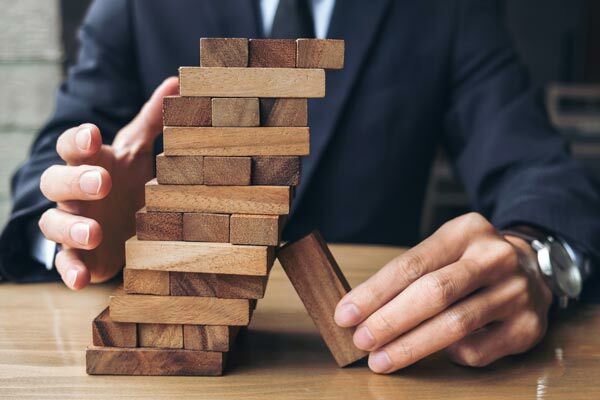 Business Financial Stress is often responsible for the demise of both a business and a lifetime’s hard work but sometimes even the end of a business owner’s personal assets. You may feel you have no one else to help you work through what seems an impossible situation. It’s an emotional time. When you’re in meltdown it’s hard to make the decisions. It can often be a lengthy process to successful implementation of a business restructure, requiring professional assistance to ensure the best outcome for you and your business. If you are facing any of these situations, you have enough stress so it is important to have professional guidance throughout your process. Feeling the weight of unpaid Creditors? 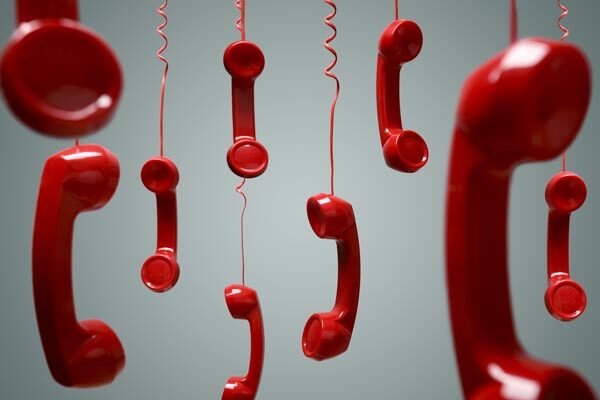 Afraid to answer the next phone call? Fear the eminent loss of your business or home? Just received a Directors Penalty Notice? Been serviced with a Creditors Stat Demand? Thanks for sorting this so quick ladies and for being in a truly admirable profession that provides hope and support most will never understand unless faced with this circumstances. “Your guidance has meant that my wife and I have been able to keep ownership of our personal assets and you have helped us set everything up so that we have made the best of what we thought was a dire situation. I just want to say once again, as I did so many times when we were going through our mess, thank you. You were so professional and knowledgeable about our circumstance, as well as being an incredible compassionate human being.